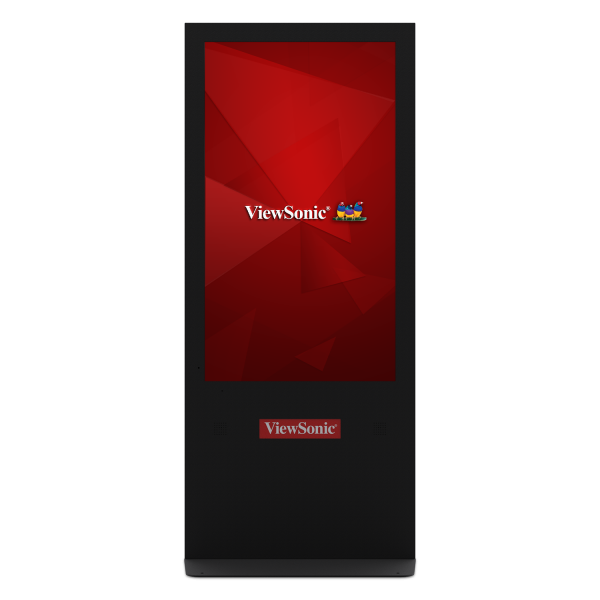 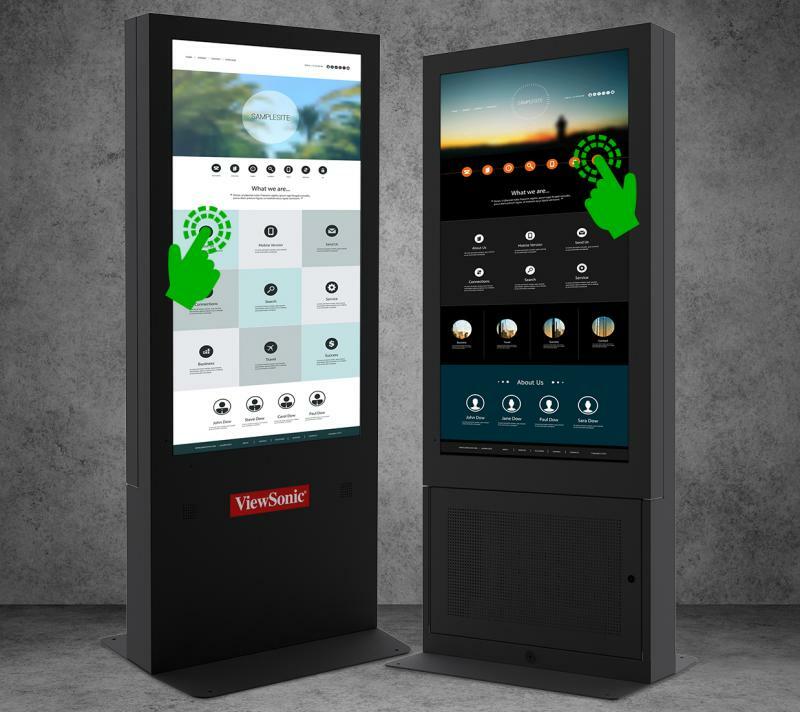 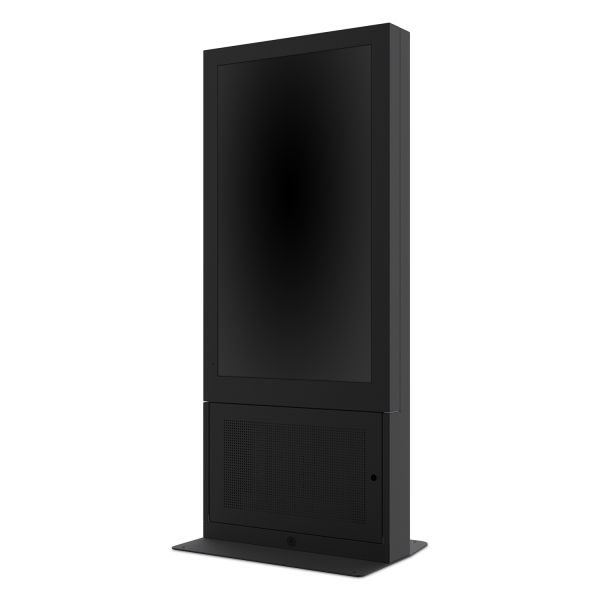 With dual 55” touchscreens, the ViewSonic® EP5500D-2 ePoster digital kiosk delivers a dynamic, double-sided interactive signage solution. 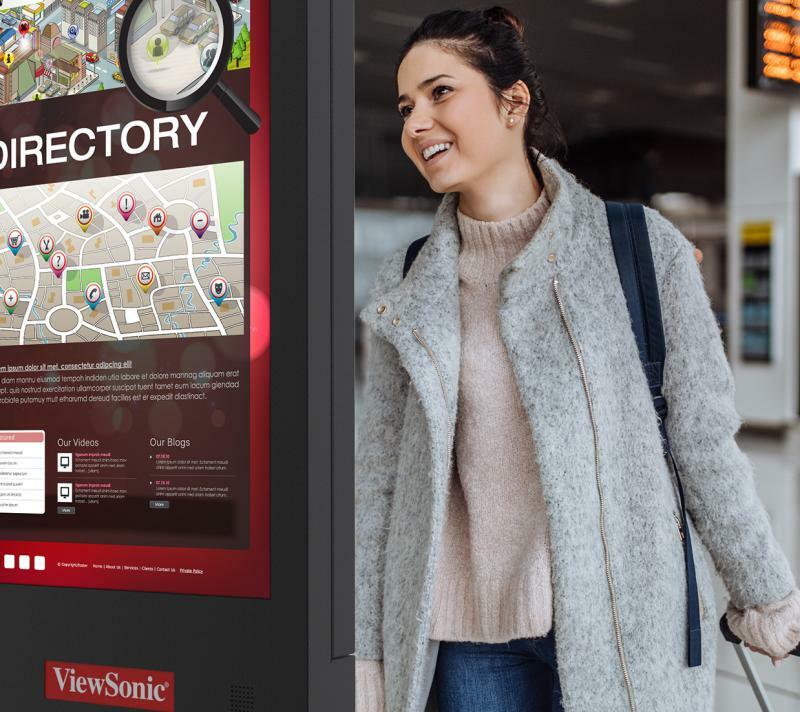 Great for grabbing attention in busy, high-traffic areas, the EP5500D-2 all-in-one kiosk features a 10-point Full HD touchscreen (CDM5500T) on both sides. 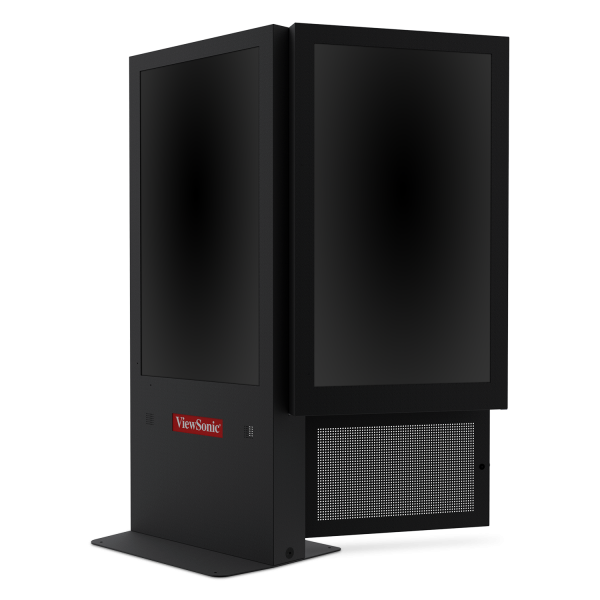 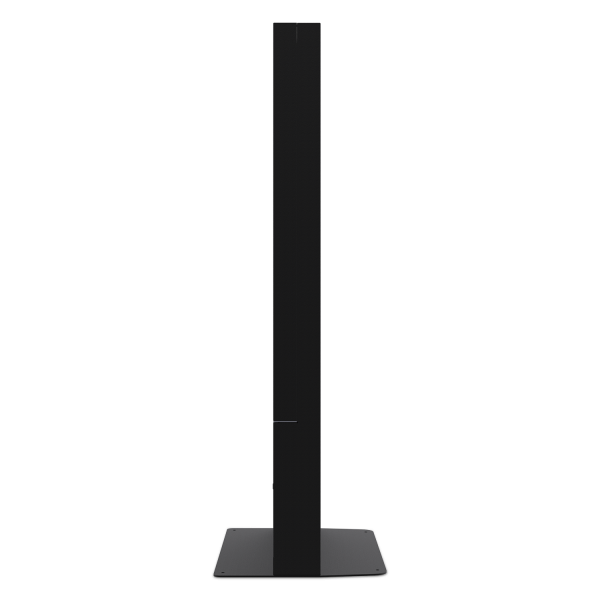 178°/178° wide viewing angles, 450-nit brightness, 1,100:1 contrast ratio, and 10W stereo speakers all combine to deliver engaging content. 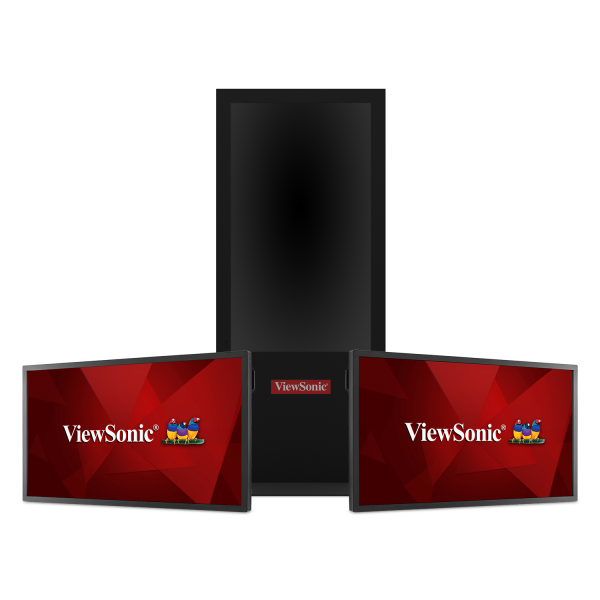 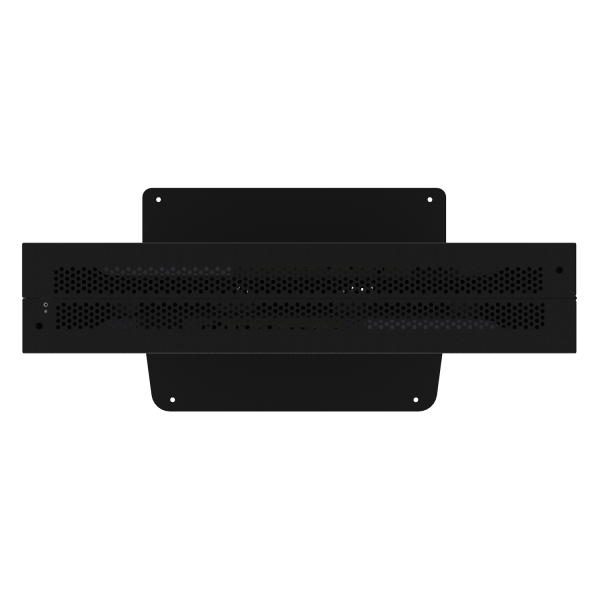 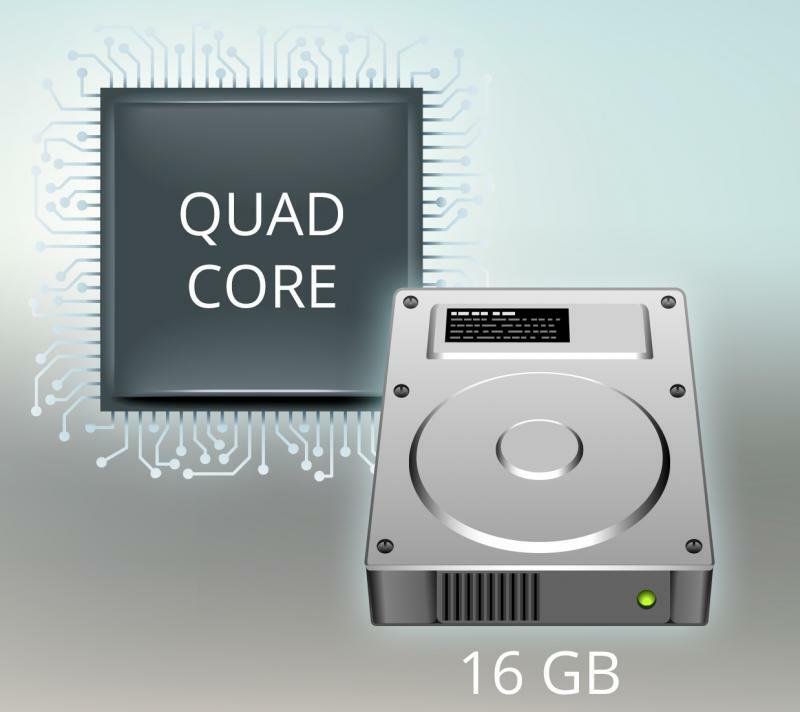 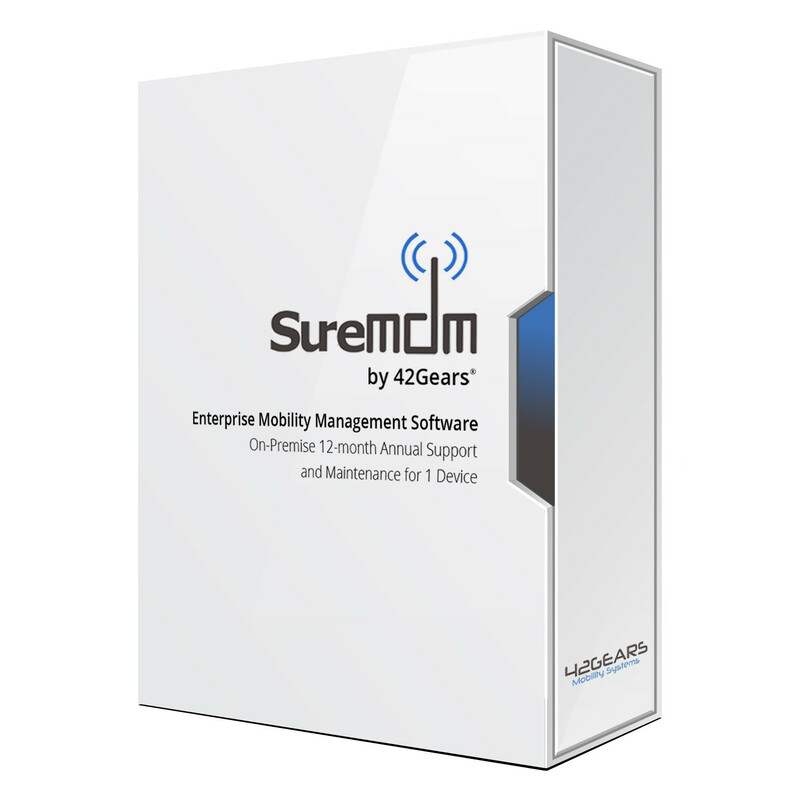 Each screen is integrated with a powerful Quad-core media player and 16GB of internal memory, allowing each screen to be driven separately with its own content for increased multimedia messaging. 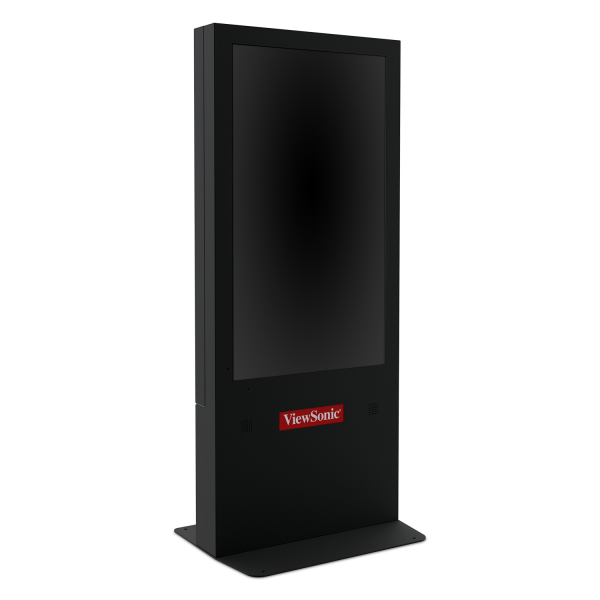 You can also add your own media player using the convenient media player cradle located inside the kiosk’s lockable security door. 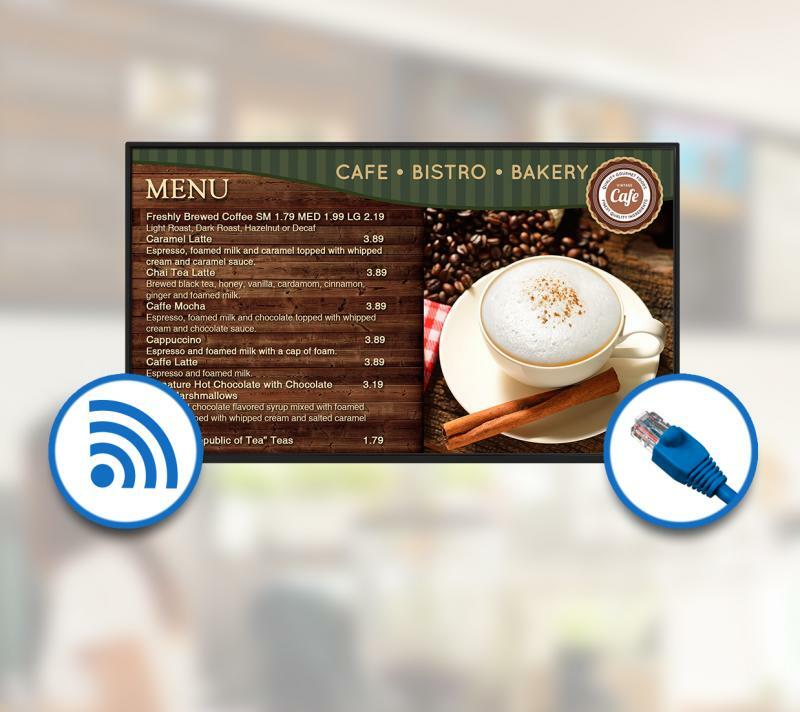 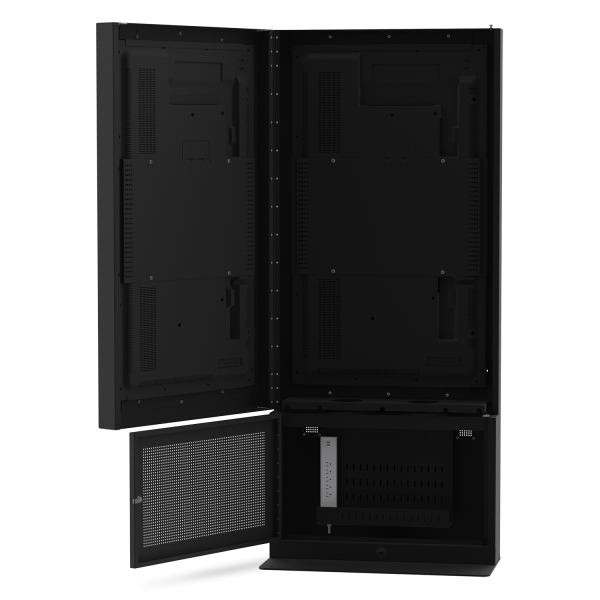 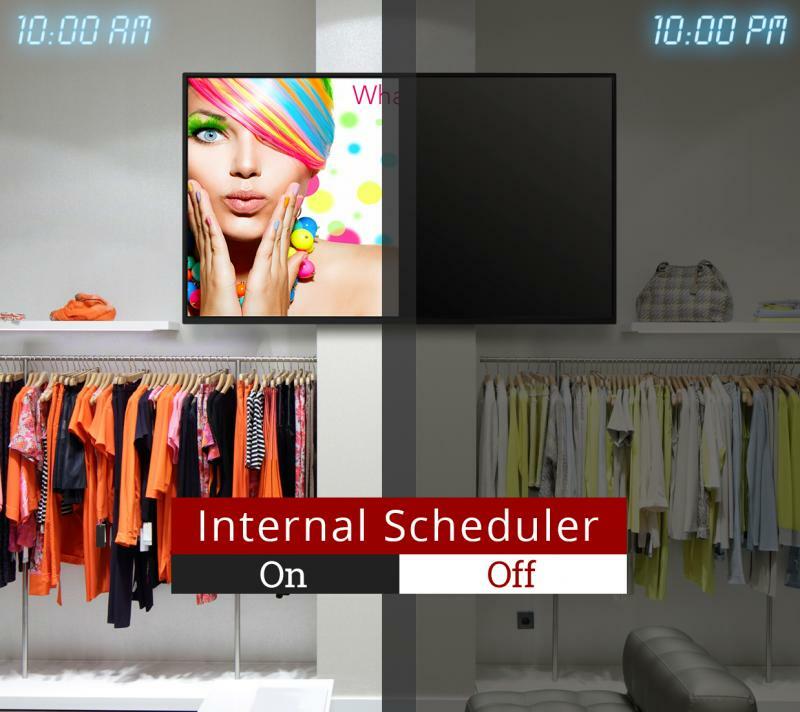 Each screen is also protected by a scratch-proof tempered glass faceplate and acrylic overlay for added durability and reliable messaging 24 hours a day, 7 days a week. 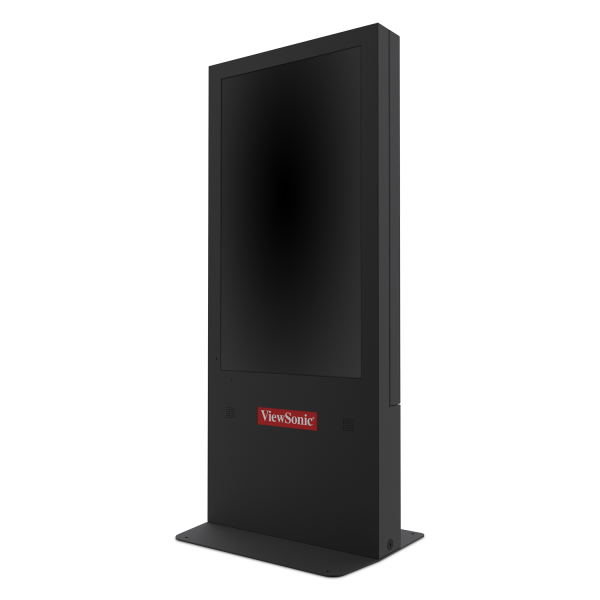 This ePoster digital kiosk comes equipped with two ViewSonic CDM5500T 55" Full HD commercial displays with 10-point touchscreens.